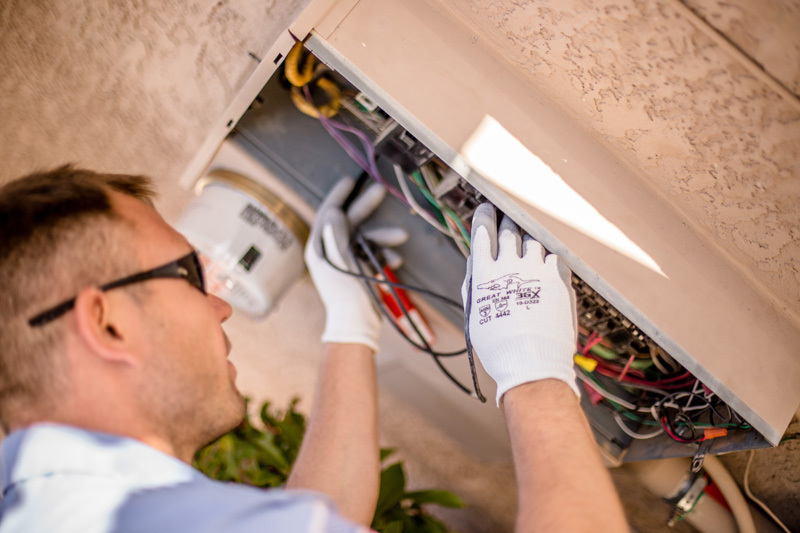 Sunbelt Electric has been providing electrical services to home warranty companies for over 15 years. We partner with many of the largest in the nation while pursuing the opportunity to be their #1 contractor. We understand the importance of giving high-quality services to those homeowners who have contracts with home warranty companies, and we provide the reliable, on-time service to each and every one of our warranty customers.